The Cornerstone Apartments broke ground in December. This project will bring 200 residential units to Downtown San Leandro. The San Leandro Tech Campus released project designs and is moving very close to a ground-breaking of its own. The Draft Environmental Impact Report was released for the Shoreline Development, a mixed use project that will include a hotel, conference center, offices, residential development, restaurants, and numerous community amenities. The Metropolitan Transportation Commission approved a $440,000 grant to the City to prepare a plan to transform the area around Bayfair Center and the adjacent BART station into a vibrant and sustainable transit-oriented neighborhood. The City also received $200,000 from Caltrans to develop a plan for the San Leandro Creek Master Plan. The Plan envisions a pedestrian-oriented and attractively designed trail through San Leandro to enhance the natural landscape and recreational experience of the creek. San Leandro had a renaissance of public art in 2014, highlighted by two signature murals. 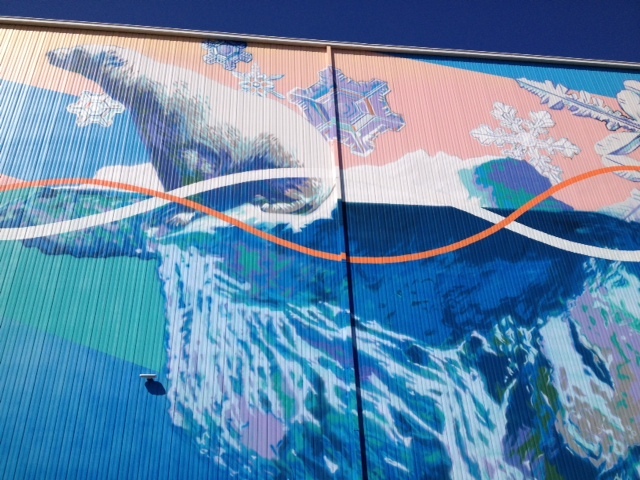 Preferred Freezer’s “The Pulse of Nature” mural was completed in June and is one of the largest in the region. 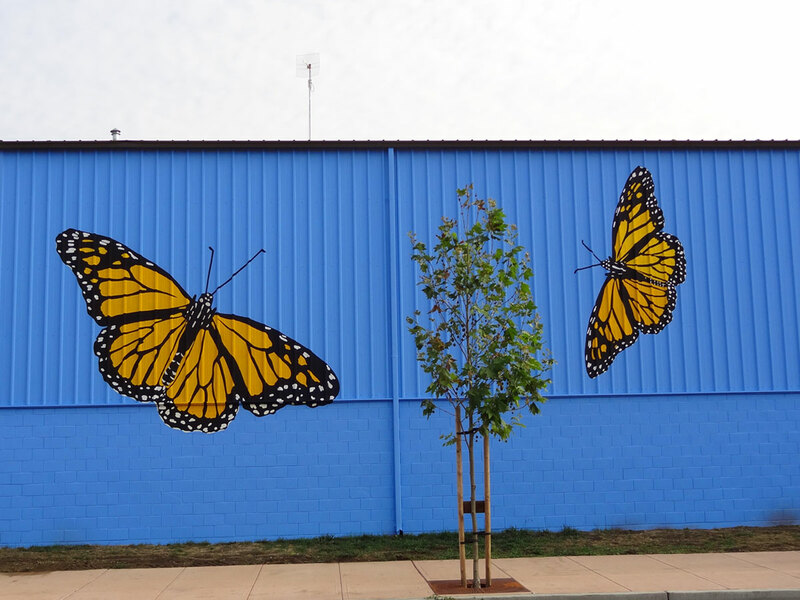 “The Great Migration of the Monarch Butterflies,” by acclaimed artist Rigo 23, now adorns the west wall of the St Leander gymnasium, just across from the San Leandro BART station. 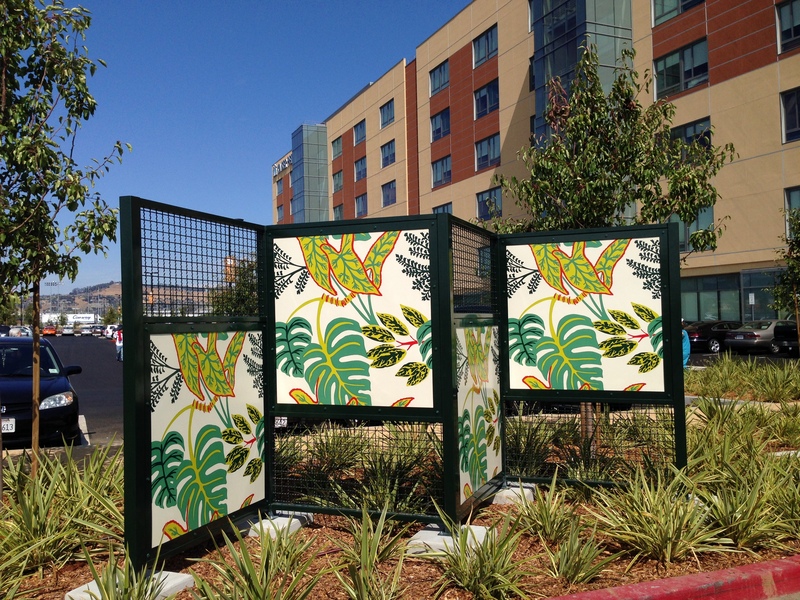 Other public art projects include utility boxes wrapped with artwork and innovative light installations created as part of a UC Berkeley student project. A $6.9m rehabilitation of San Leandro Boulevard was completed in June, creating a beautifully landscaped, pedestrian-friendly connection between BART and Downtown San Leandro. The City announced in October that San Leandro received a $1.4m grant to make major improvements to Siempre Verde Park and Thrasher Park, and to create a new science-based interactive art exhibit, in partnership with the Exploratorium in Downtown San Leandro at Joaquin Plaza. Additionally, several businesses benefited from facade improvements funded in partnership with the City. Major facade projects completed in 2014 included Eden Center at 14750 East 14thand Davis Plaza at 1259 Davis Street. Decorative tiles designed by Raymond Loewy, the “Father of Industrial Design,” were installed at both the Kaiser Medical Center and The Village this year. The tiles were discovered at the former Lucky Grocery distribution center, on the site of the new hospital. The Village is located at the site of the first ever Lucky Grocery store, so the tiles have historical significance to both locations. 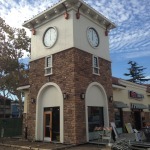 The completion of The Village in November brought a new CVS, Habit Burger, and Great Clips to Downtown San Leandro along with a public plaza. 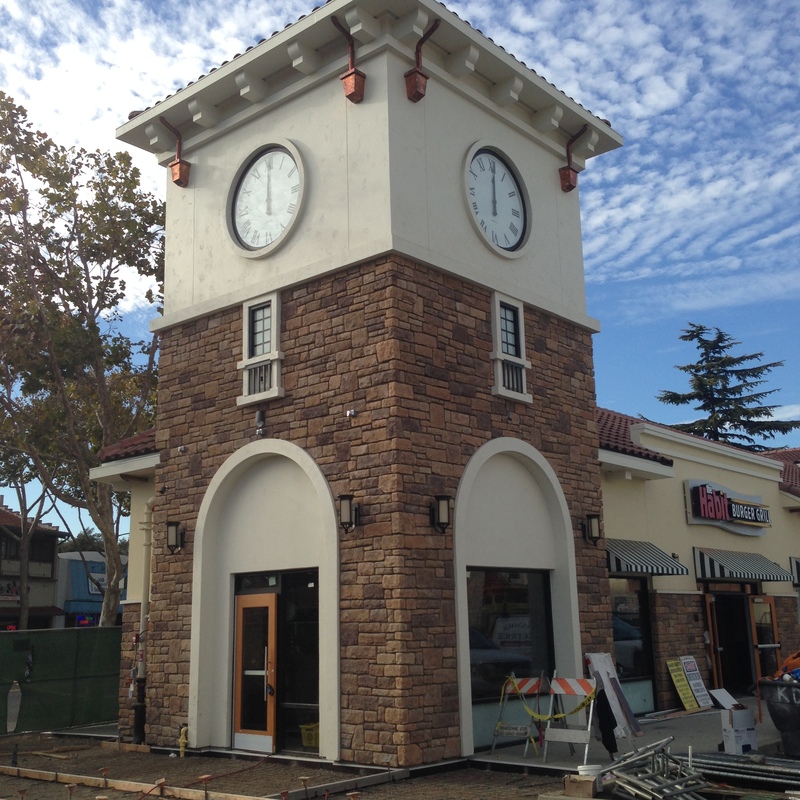 They will soon be joined by Peet’s Coffee & Tea and AT&T. The Downtown San Leandro Community Benefit District began its operations in 2014 with a mission to enhance maintenance, security and beautification. The District began providing Downtown street ambassadors in August. New restaurants and retail establishments have continued to pop up throughout the city as vacancy rates decline and the economy continues to improve. 21st Amendment Brewery announced in February that they will construct a 150,000 square foot brewery at 2010 Williams Street, the former Kellogg’s factory. This will be one of the largest breweries in the Bay Area, initially brewing 100,000 barrels and eventually scaling to more than 250,000 barrels. 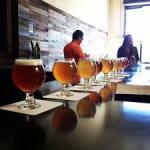 Beer production will begin in early 2015. As the foundation of San Leandro’s growing brewery cluster, Drake’s celebrated its 25th Anniversary on September 12th. Our newest craft brewery, Cleophus Quealy, officially opened its doors on December 6th, bringing an ever-changing roster of creative, top-quality beers. 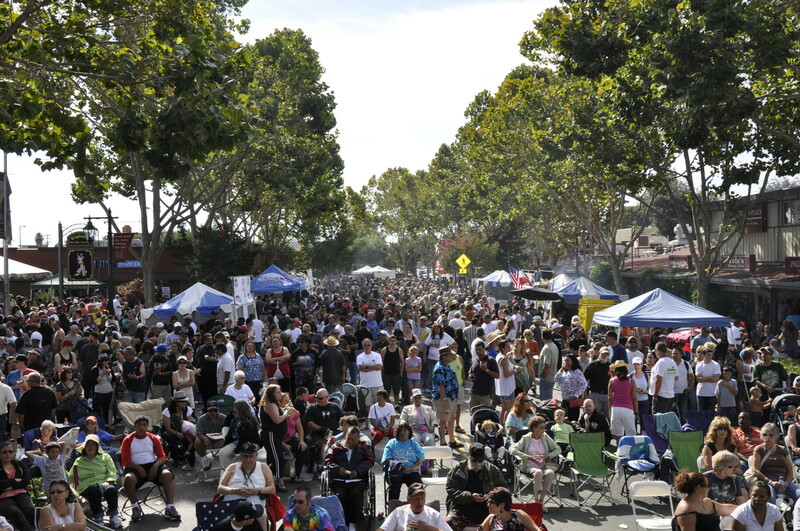 The Sausage and Suds Festival in October continued to be a huge draw for Downtown. San Leandro Street Eats brought food trucks to Downtown San Leandro every Tuesday evening. The annual It’s a Wonderful Night Holiday Celebration, produced by the Downtown Association, was held in Downtown San Leandro. 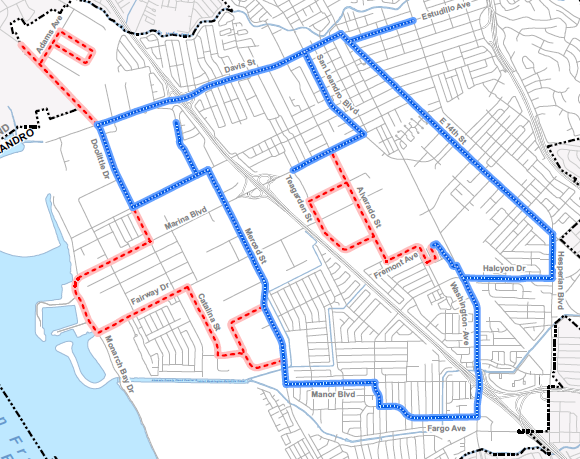 Building on the success of Lit San Leandro, the City completed a 7.5 mile conduit expansion funded by a grant from the U.S. Department of Commerce, Economic Development Administration. This project will expand the Lit San Leandro fiber optic network from 11 to 18 miles and reach hundreds of additional businesses. The Zero Net Energy Center received a StopWaste Energy Efficiency Award in March acknowledging outstanding achievements in waste reduction and efficiency. In November, OSIsoft and PhaseSpace were announced as finalists for the 2015 East Bay Economic Development Alliance Innovation Awards. This event awards companies that most contribute to the East Bay’s culture of innovation. On November 12, the City partnered with UIX Global to host Prototyping the Future, a full day seminar that explored how breakthroughs in technology and community engagement are shaping the development of Gigabit and Smart Cities. 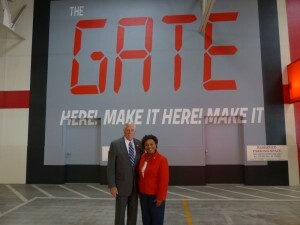 San Leandro’s efforts in manufacturing innovation were recognized in a visit from Congresswoman Barbara Lee and Maryland Democratic Whip Steny Hoyer on October 9th in association with their “Make it in America” initiative. On October 9, a consortium of 12 companies announced the formation of Bay Area Advanced Manufacturing (BAAM). 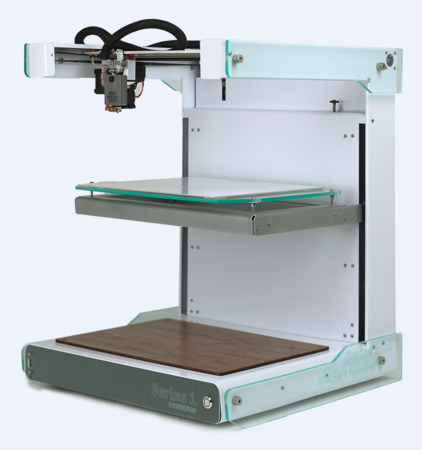 BAAM comprises the largest cluster of 3D Printing companies under one roof and is based at The Gate in San Leandro. BAAM is helping to solidify San Leandro’s role as a leader in the advanced manufacturing movement. Traditional manufacturing also remained strong this year as Mi Rancho Tortilla Company, Hesco, and Andy’s Roofing Company all purchased their buildings in San Leandro ensuring that they will remain here for years to come. Several companies have also started to demonstrate how older industrial buildings can be re-purposed for newer uses. Crossfit San Leandro, Ohlone Archery, and Puptown (Dog Day Care) opened in former warehouses this year, bringing needed amenities to our industrial area. In October, Scandic Springs, Ghirardelli Chocolate and Methods Machine Tools hosted events as part of National Manufacturing Day, a program designed to introduce students to careers in industry. A year end review would not be complete without acknowledging one of the most significant projects in San Leandro’s history. 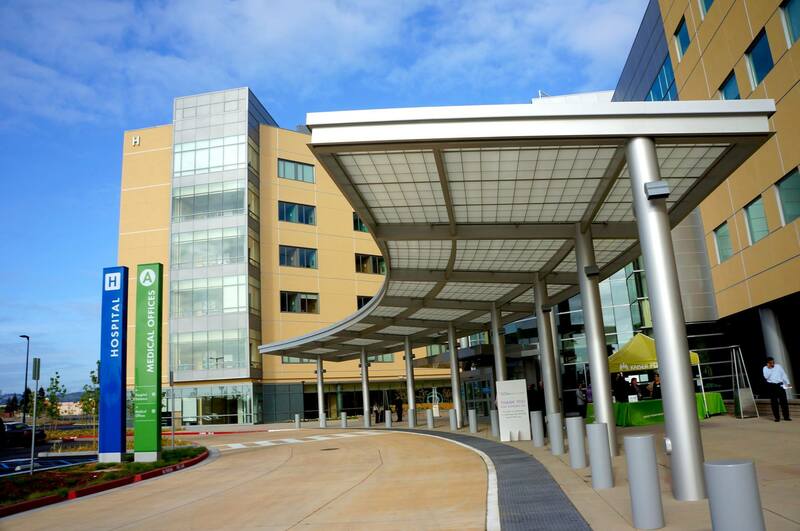 The $1B Kaiser Permanente Medical Center opened in June. Kaiser brought over 2,500 jobs and is now the city’s largest employer. The 25-acre parcel just north of the Medical Center and owned by Kaiser is slated for future retail development. With 2014 being such an amazing year, there’s plenty to watch and anticipate for next year. We will post a 2015 preview next week.